Jillian, Griffin, Sophia, and Lucas need your help! 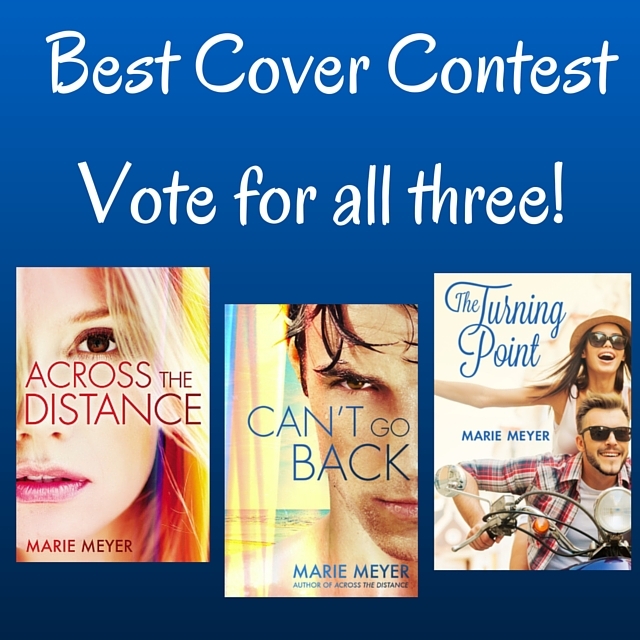 ACROSS THE DISTANCE, CAN’T GO BACK, and THE TURNING POINT are all featured in the Cover the Words best cover contest! Woo hoo!!! Voting is open now, through Sept. 30th! You can vote multiple times a day, every day! ← ACROSS THE DISTANCE & CAN’T GO BACK Giveaway!